The transport knot is used to secure the transport tightening system. 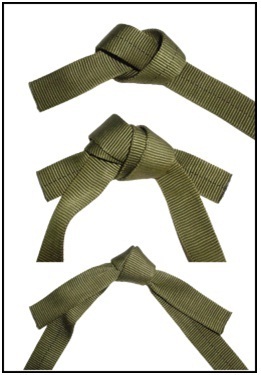 It is simply an overhand slip knot. The water knot is used to attach two webbing ends. It is also called a ring bend, overhand retrace, or tape knot. 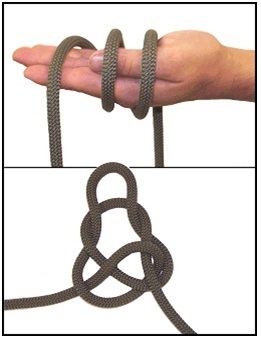 It is used in runners and harnesses and is a joining knot. STEP 1. Tie an overhand knot in one of the ends. STEP 2. Feed the other end back through the knot, following the path of the first rope in reverse. STEP 3. Draw tight and pull all of the slack out of the knot. The remaining tails must extend at least 4 inches beyond the knot in both directions. The wireman’s knot forms a single, fixed loop in the middle of the rope. It is a middle rope knot. Awesome, your site is very helpful, especially this section. Do you have any pointers on how to remember these when you need them? 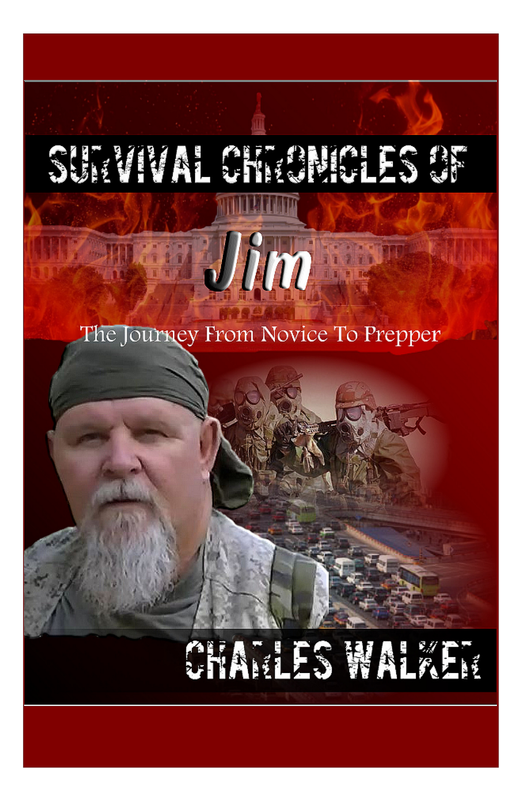 My problem when I was in Boy Scouts was remembering things, I have a horrible memory. I only chose two or three knots that I felt were strong and easy to use and kept practicing them until they became second nature. Pocket cards help sometime. There is really no need to learn every rope knot. Just the ones you may need, for instance, if you are a fisherman, there are knots designed for that field, etc.